You’ll want to wait until most of the leaves are done falling from the trees before doing the final mow of the season. Be sure to clean up your lawn by raking and bagging up piles leaves. Once the lawn is clear, you can cut the grass. 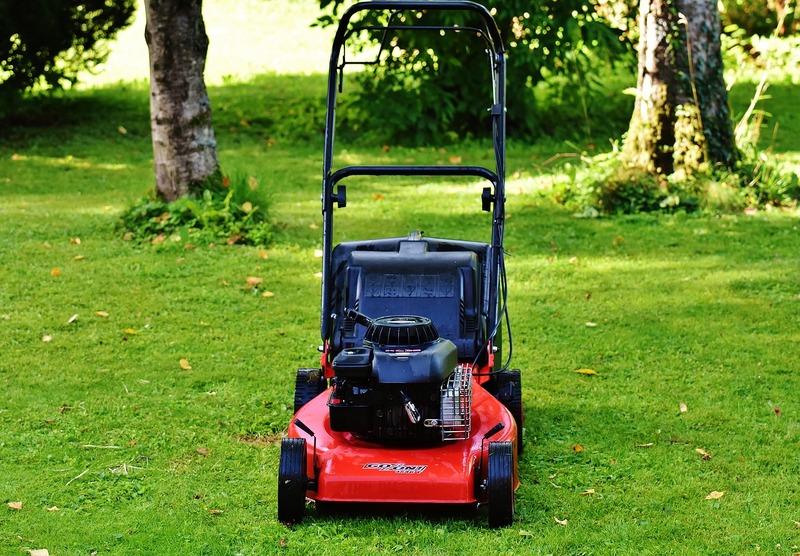 A lawn mower with mulching blades is especially helpful in the fall. It will help to take care of whatever last leaves have settled on the lawn. Consider using this type of mower for the best results throughout the year. 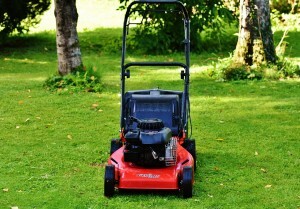 You don’t want to cut your grass too short, but you don’t want to leave it too long, either. When left long, the grass can become diseased over the winter. The moisture, snow, and low temperatures during the winter months could kill grass that’s too long. However, you don’t want to trim it down too much. Once you see that it’s stopped growing, usually at the end of October or in November, you’ll want to mow it to a low height. Just be careful not to leave it bald in any areas. These fall tips are important to know when preparing your lawn and garden for the winter. Your landscape design for the spring will be much easier to execute when you have a good starting point. By mowing your grass properly at the end of the fall, you’ll ensure that you have a healthy lawn to work with next spring. When you have outdoor living space then you need to get creative if you’re going to maximise on its aesthetic value. Many times owners find it difficult to remodel as ideas aren’t always forthcoming. Landscape master planning is the creative and decisive use of the outdoors in order to bring the maximum benefit to the homeowner. 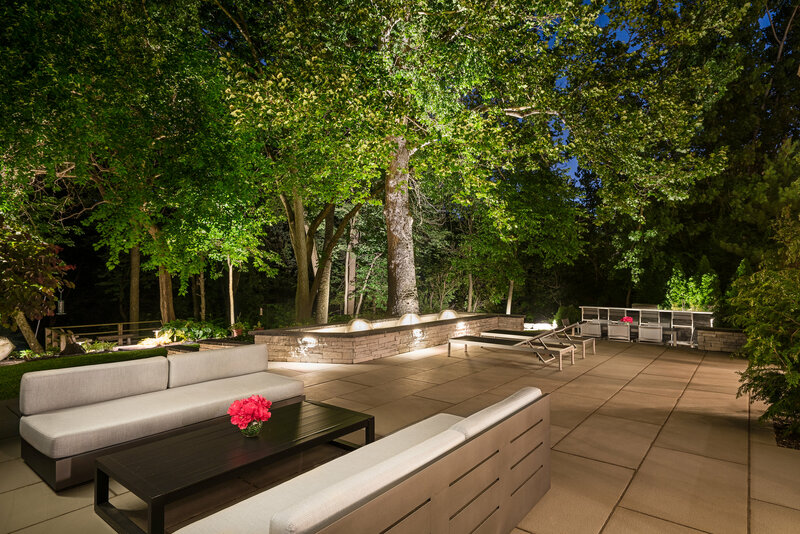 The only stumbling block to contend with is finding an experienced landscape architect to convert your tastes and bare intentions into something tangible and worthwhile. Landscape planning requires detailed planning. Factoring in things like privacy, entertainment, maintenance, drainage, and functionality isn’t easy but, with a plan, nothing is impossible. Ordinarily, it all begins with a site inspection to enable the architect to take note of existing features, most of which include the amount of sunlight, elevation, hardscape (permanent fixtures), the location of utilities as well as the general lay of the land. In most cases, your landscape planner will -on his own accord- proceed to conceptualize the overview and initial layout. However, it is customary to have a sit-down and discuss the client’s vision with the aim of drawing up a feasibility study. A landscape architect normally employs environmental consultants, developers, engineers, regular architects, public agencies, and lawyers when executing their tasks. This ensures that everything is above board –compliance with municipal regulations- and handled by the best persons for the job.It is crucial to understand that, ideally, landscape planning isn’t a jigsaw puzzle where everything just fits into place miraculously. A huge part of the design process revolves around working with a preliminary design and finding ingenious ways to work with what’s on the ground. It’s about grinding alternatives and working out solutions that best suit the current and future uses of space. But overall, it’s largely about timing. It is crucial to understand that, ideally, landscape planning isn’t a jigsaw puzzle where everything just fits into place miraculously. A huge part of the design process revolves around working with a preliminary design and finding ingenious ways to work with what’s on the ground. It’s about grinding alternatives and working out solutions that best suit the current and future uses of space. But overall, it’s largely about timing. Contact us for any questions you may have or planning needs!